Here at Bambini our philosophy is grounded on promoting your child’s interest in play-based learning and encouraging them to 'seek out answers'. We strive to instil values of respect, kindness and self-worth, believing that children, families and educators co-exist together to achieve the common goal of life long learning. 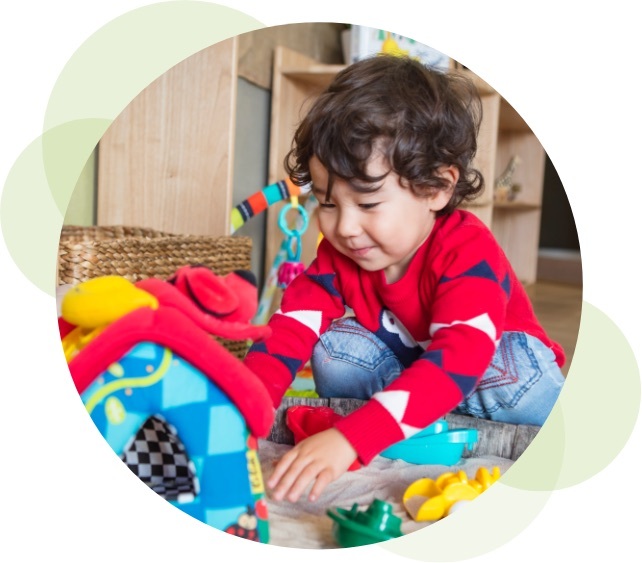 We feel passionately about creating an environment for your child that is secure, stimulating and rich in aesthetics, with sensory rich indoor and outdoor environments that openly encourage expression, creativity and boundless exploration. We believe in promoting and protecting our beautiful planet through sustainable practices. 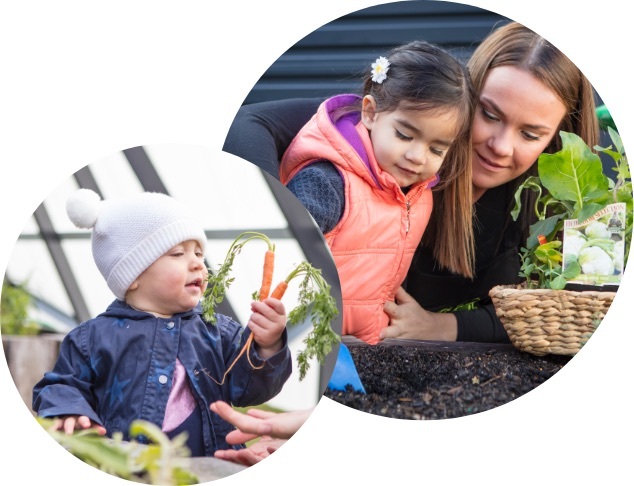 Our Melbourne and Geelong child care services take inspiration from the Reggio Emilia philosophy and whole-heartedly believe that building, then nurturing relationships and providing your child with the right opportunity to learn is at the heart of what we are here to do. We embrace and nurture the cultural heritage of our native indigenous ancestors, and varying races that encompass our country’s landscape. and respect that families are their child’s first educator. That all families have valuable voices that will play an active part in the Bambini community. That families should be encouraged to contribute and be regularly updated of their child’s progress and development. That each family’s choice should be valued and respected acknowledging culture, spirituality, belief and faith. Children model what they see and feel. We believe when they observe the close relationships between the educator and their parents, children learn a valuable lesson about life. If the adults in their lives show cooperation, collaboration and respect, so will the children. Our goal continues to be that your family, as part of our Bambini community, experience a sense of belonging and purpose in this journey. We know that working closely together must be constantly negotiated and nurtured and we endeavour to do so.